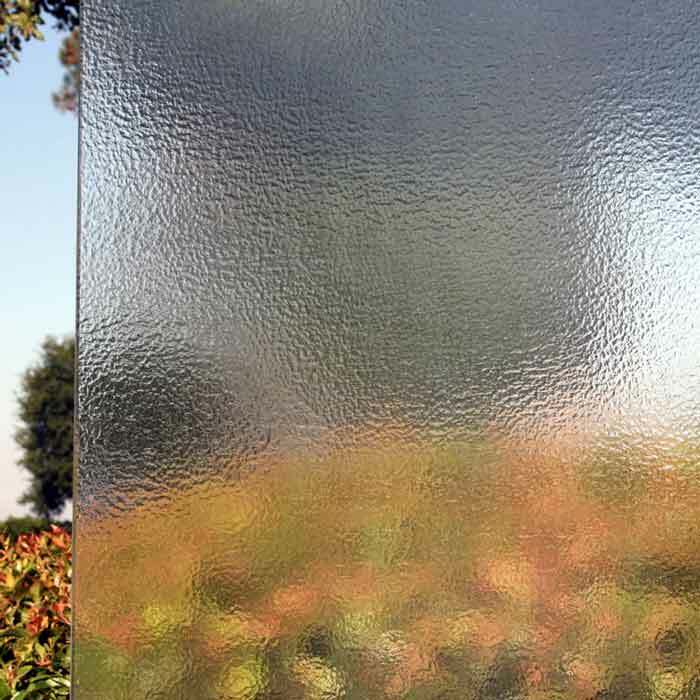 Glass panels can become scratched, shattered or foggy for a number of reasons. 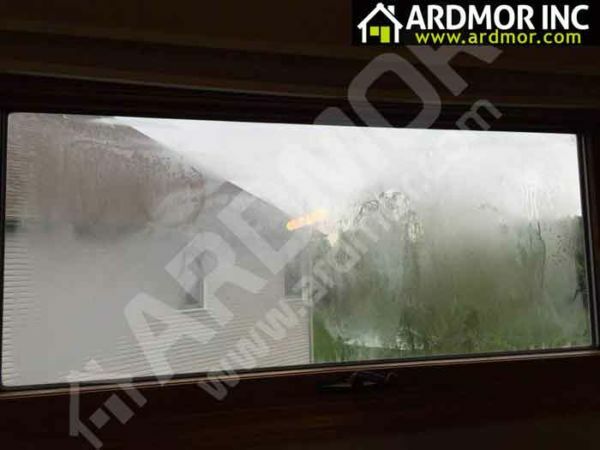 In addition to obstructing your view, which can be a safety concern, foggy glass is a sign that the seal has malfunctioned, causing the glass to lose its insulation qualities. 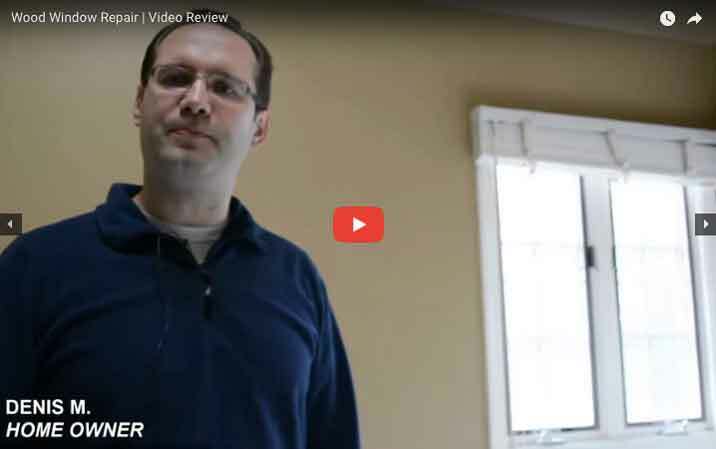 Proper insulation helps maintain the energy efficiency of your home. Thus, if the glass is foggy, you’re most likely losing unnecessary energy in heating and cooling efforts. By installing new glass, you can improve home aesthetics, restore vision, increase security, and enhance energy efficiency. A smart solution to a common problem! In most cases, replacing a glass panel is a more practical, time efficient and economical approach than replacing an entire window. If the glass is the only problem part on the window, there’s typically no need to replace additional features other than the glass. By replacing the glass alone, you’re likely to save money, time and resources. 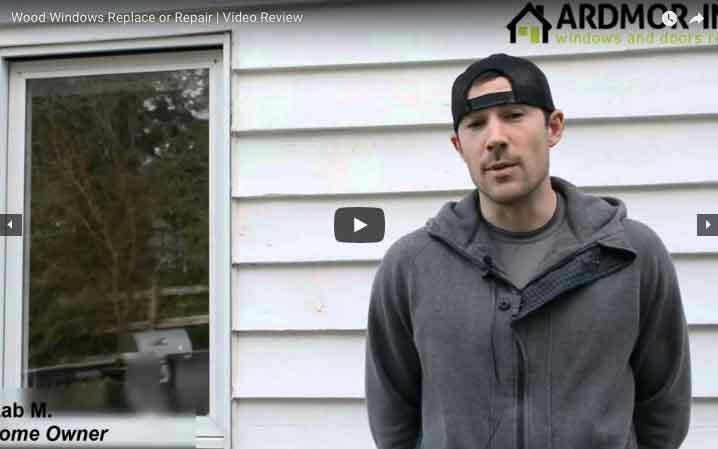 Take a look at the most common issues that can be addressed with glass replacement. Cause: Energy efficiency can be compromised due to insufficient materials, such as standard glass panels, or aging windows. Solution: New replacement glass is insulated and treated with a cutting-edge Low-E coating and Argon gas to ensure superior energy efficiency. 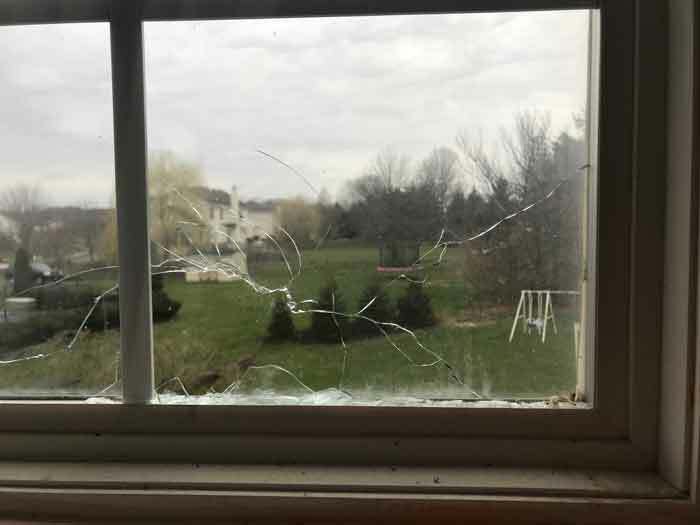 Cause: There are many unexpected impacts that commonly compromise smooth glass, including thrown rocks, landscaping accidents, extreme changes in temperature, hail, house settling and shift in foundation, bird impact and attempted burglaries. 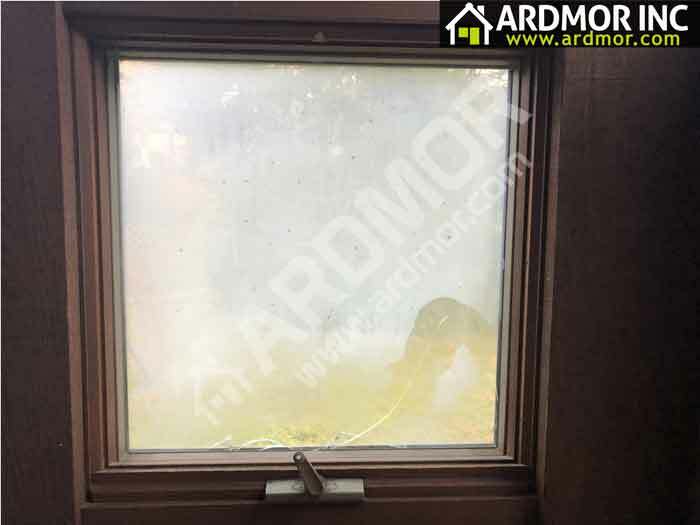 Solution: Depending on the window design, we will replace compromised glass with new single-pane or double-pane insulated glass. 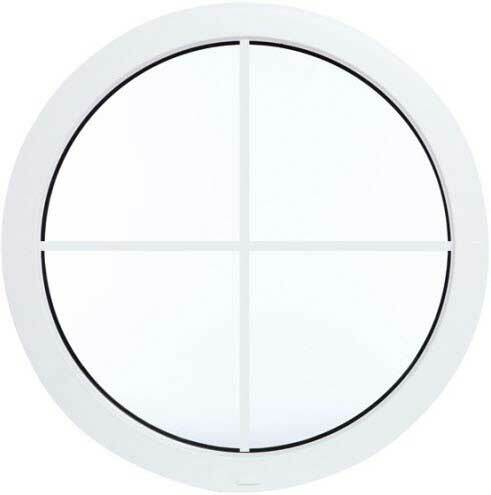 Seal Failure as a result of excess moisture or condensation trapped between glass panels. 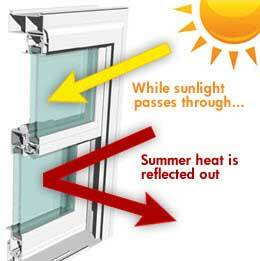 Excessive exposure to direct sunlight or moisture and water entry can cause seal failure. 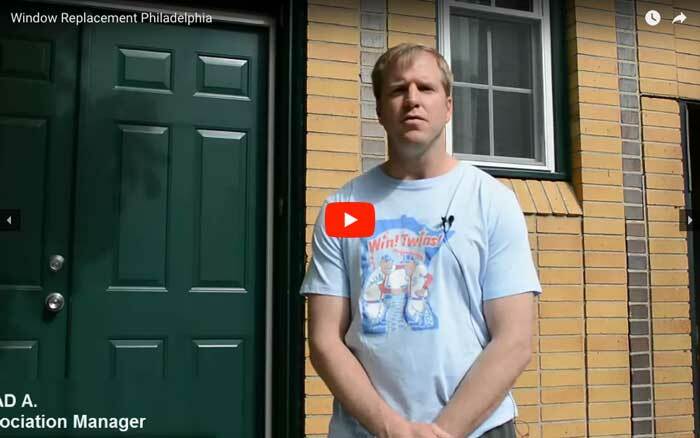 Also, this can occur when the sealant separates from the glass either from material failure, aging windows or the use of poor quality sealant. Please note that this requires glass replacement. Cleaning the glass is not a viable solution to this problem. 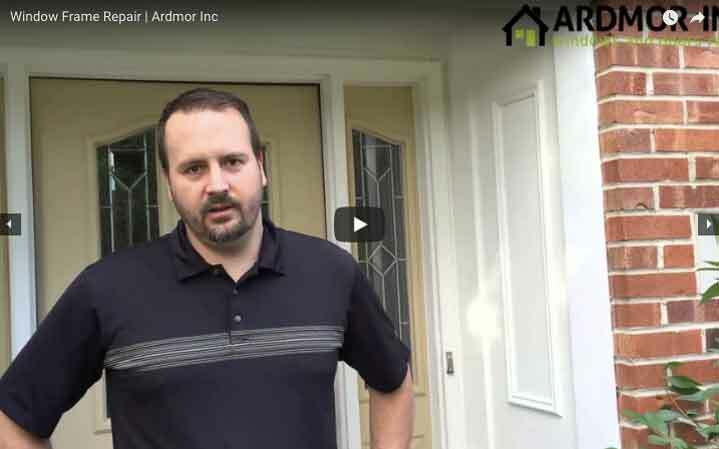 After identifying the specific source of the problem, we will advise appropriate action and products to prevent this from occurring in the future. 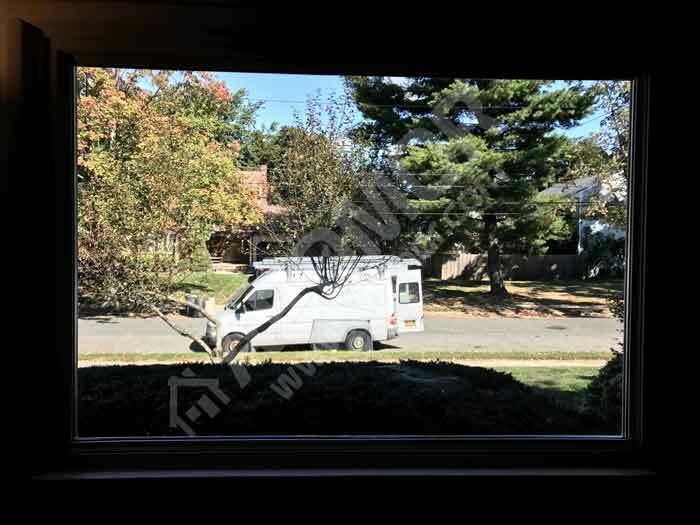 We will replace the glass with new insulated, energy-efficient glass complete with Low-E treatment and premium sealant. If needed, we will also include new glazing beads. Beyond fixing the issue, this resolution ensures the proper steps to keep the problem from reoccurring in the future. 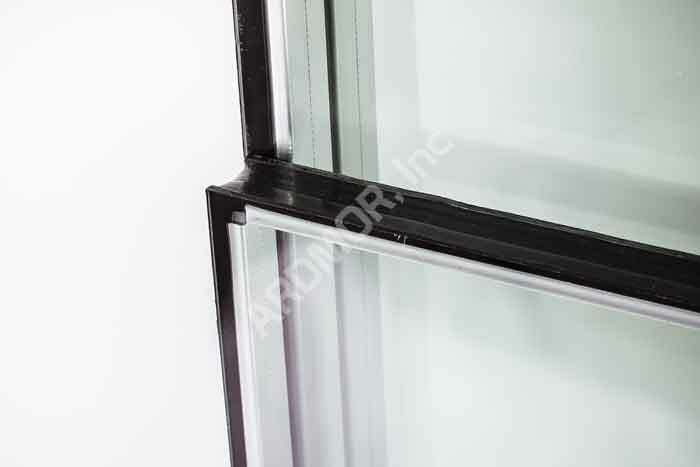 Featuring a single layer of glass available in an assortment of thicknesses and styles, flat glass is less noise tolerant and temperature resistant than insulated glass. Consisting of two (double) or three (triple) sheets of glass, insulated glass excels at reducing noise and assisting in temperature control. 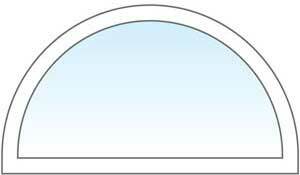 Metal edge spacers seal gaps between panes to ensure the enclosed air space remains moisture-free. 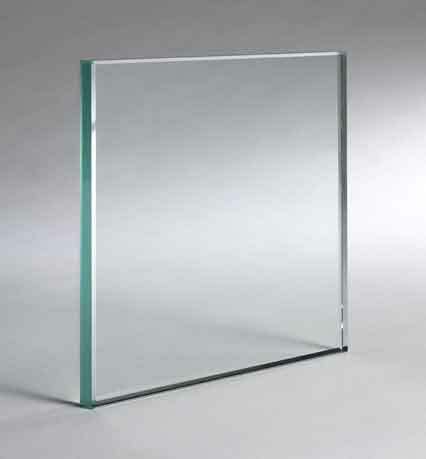 Using a unique, slow-paced cooling process, annealed glass is better adapted for resisting rapid temperature changes, resulting in less cracking. 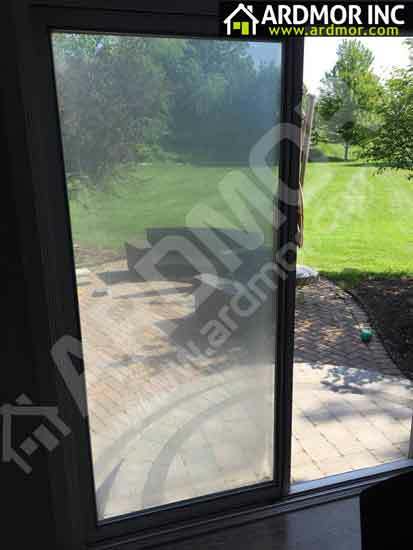 Fully tempered glass undergoes a specialized treatment process using heat and chemicals to significantly increase its strength. 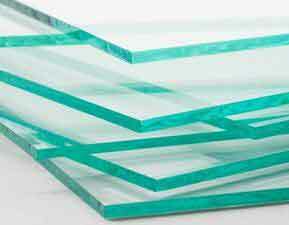 When compared with a panel of annealed glass of similar thickness and dimension, fully tempered glass proves four times stronger. If broken, this glass shatters into countless minuscule pieces, causing less chance of injury by cut, making it a safer choice than some of its rivals. 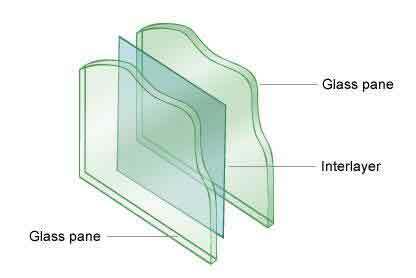 Laminated glass consists of two or more layers permanently fused together using an advanced polymer inter layering method. 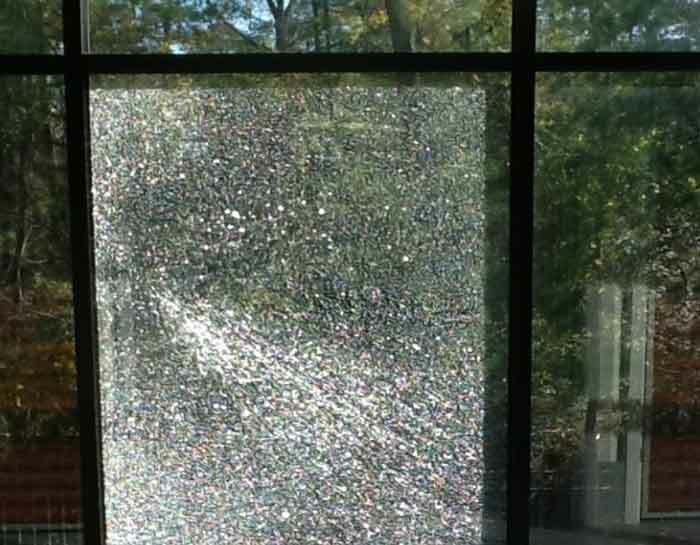 When shattered, laminated glass tends to hold together, bonded by its interlayer that fuses multiple panes together. 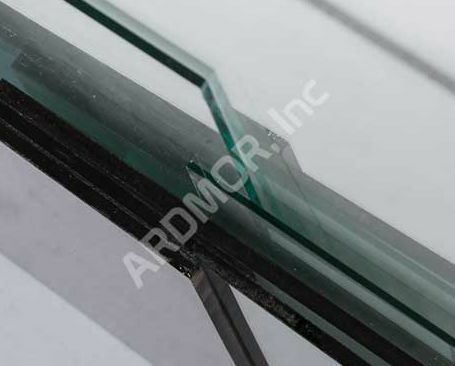 *Safety glass, including fully tempered and laminated variations, is installed for patio doors, French doors, entry doors, sidelights, skylights and windows above tubs and showers. 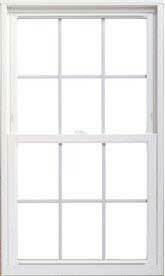 In addition, windows that are either fixed or operable require tempered glass if all four of the following criteria are met: glass panel measures 9 square feet; the bottom edge of the glass is less than 18 inches above the floor surface, the top edge of the glass exceeds 36 inches from the floor surface; a walkable surface is fixed within 36 inches of the glass. 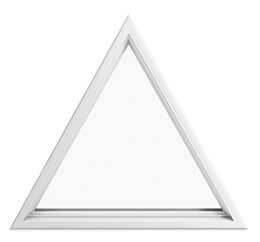 A microscopic coating of metallic oxides allows Low-E glass to resist the penetration of UV rays and infrared light without blocking natural light. By significantly limiting the amount of UV and infrared light passing through, Low-E glass is capable of reducing energy waste by better maintaining internal building temperature. 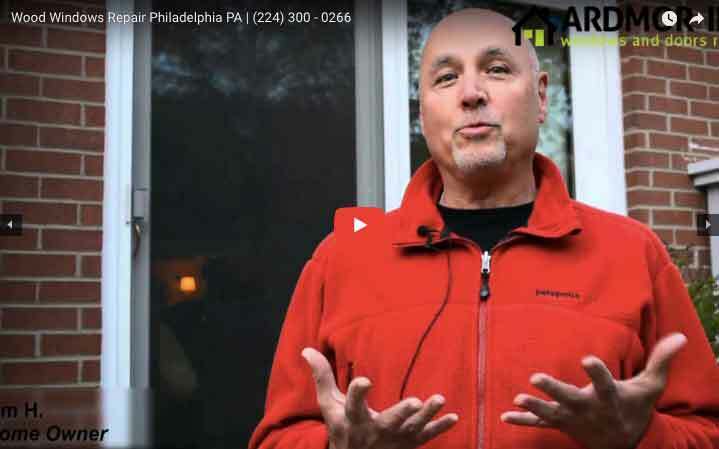 This additional assistance in keeping your home warm in the winter and cool in the summer adds to your home’s overall energy efficiency. 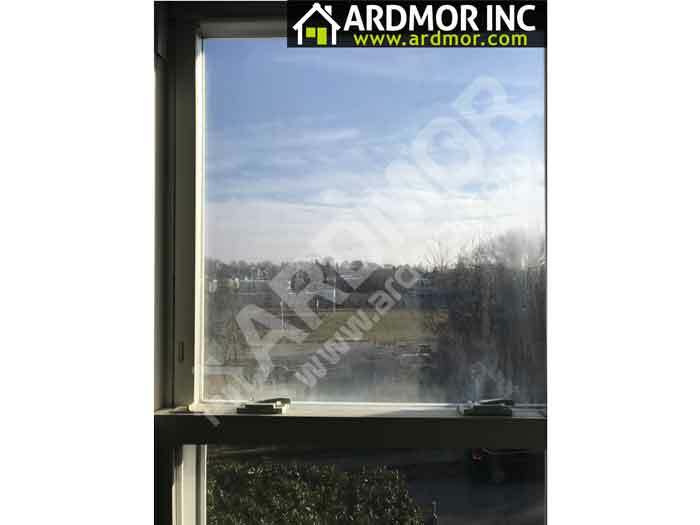 Commonly used for economical single-pane and double-pane replacement, clear glass is free from Low-E treatments. 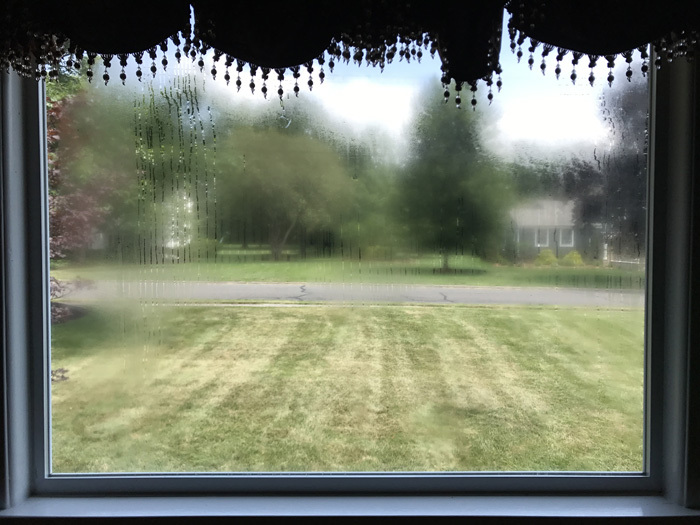 As the name suggests, privacy glass provides extra privacy for the home by means of frosted or textured panes that blur vision. 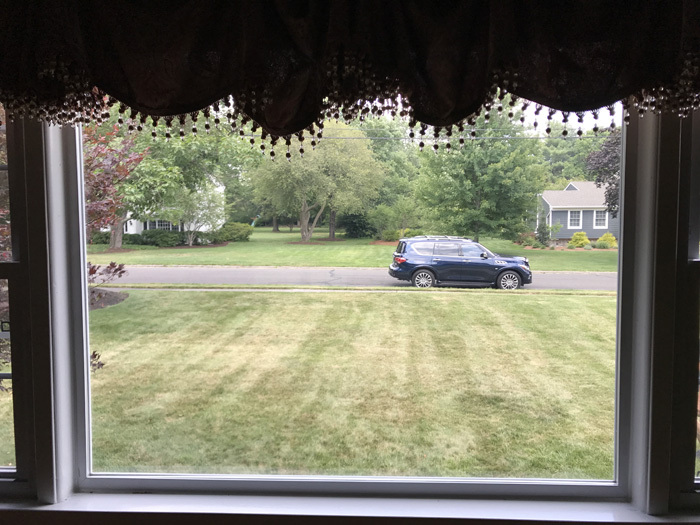 Varying degrees of visibility are available, and privacy glass typically allows for sufficient natural light to pass through. 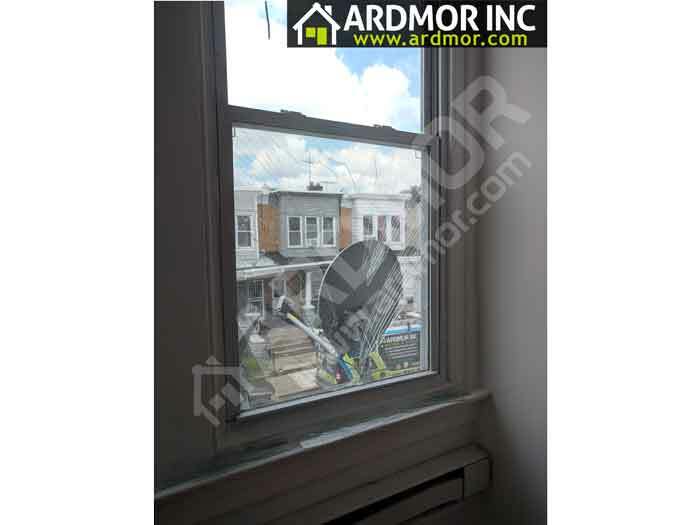 Privacy glass is often used in bathroom and basement windows. 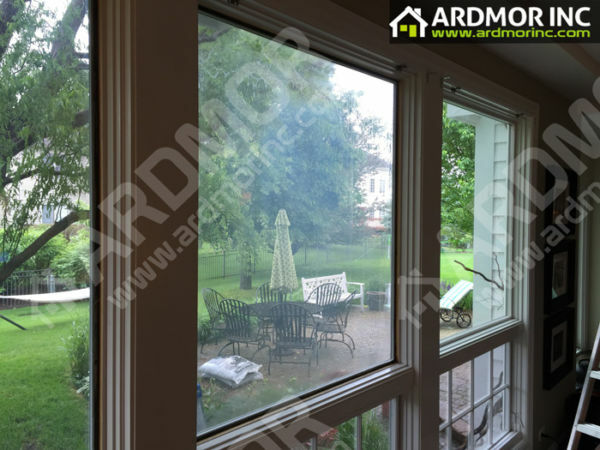 Please note that all single-pane and insulated glass units featured are also available in annealed or tempered versions. The glass panels we offer are entirely customizable to accommodate a variety of shapes and dimensions for your home, and all come complete with a full warranty. Fast and efficient consultation sessions. We do not require all decision makers to be present. 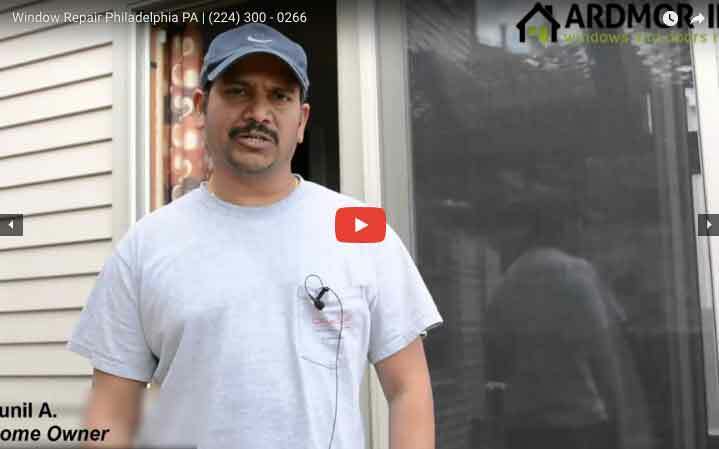 Onsite inspection of your windows.